Over the last 50 years, drugs, always illegal, have moved from the groovy colourful 1960’s, through the grungy 1990’s to blissed out 2000’s rave scene, through to now. An underground criminal industrial underbelly that polite society would rather ignore? There have been increasing concerns over the drug culture here and as part of a Totnes Pulse investigation into the issue we asked Sergeant Tim Perrin, the neighbourhood team leader of Totnes Police, to shine a light on a problem that unfortunately, goes hand in hand with homelessness. Regarding low level, passive begging in town, policing in Totnes has historically been fairly tolerant. “We police by consent and will always tackle ongoing local issues if these are raised by members of the local community“. However in Totnes because complaints were rare about the presence of beggars, the police demonstrate a degree of discretion. Unfortunately, the Police believe this approach, coupled with the attitudes of much of many in the local community, may have attracted others from further afield who see Totnes as a place where they could get a reasonable income under the pretence that they are homeless. A place where shop owners and passers-by would provide lunch and a cup of tea. A place where the local cops wouldn’t bother them. In order to tackle a growing problem Operation Applerose was set up in July 2017 to tackle the growing problem of street drug supply and use as well as associated anti-social behaviour that consisted mainly of begging. The Police were hearing of increasing reports of aggressive begging. Beggars were approaching people directly, following them into banks or intimidating people at cash points, asking for money. There were also increasing reports of street fighting, drug paraphernalia including uncapped needles being found in public places, excessive street drinking and even defecation in public. 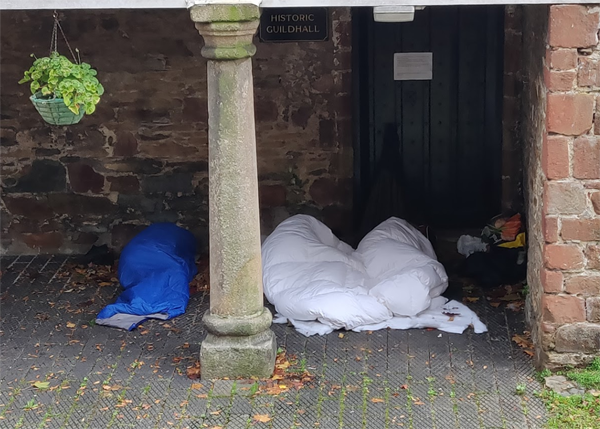 Totnes Police say the operation so far has resulted in several street people engaging with support services and who are now in permanent accomodation. 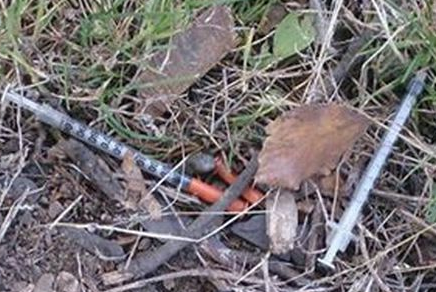 Some others who have been prosecuted for drug related activities have hopefully been deterred from the streets. However Sergeant Perrin says more recently, beggars, seeing Totnes as an attractively generous town are coming here from Exeter and Plymouth where policing is less forgiving. We also have a very good support system in the form of the Drop In Centre which provides regular hot food that can be eaten at the cafe along with a take away service. They provide services for health and hygiene and clean warm bedding. They also have support workers for drugs and alcohol rehabilitation and help with access to computers, CV writing and general assistance to find housing and employment. Genuine homeless vs the opportunist. It’s virtually impossible to identify on the streets the level of help any one individual needs. It can be assumed that if someone is resorting to begging, this is their last desperate option, however this may not be the case. The police advise not to give money directly on the street but provide support to the Drop In Centre instead which helps towards re-habilitation as opposed to possibly financing a habit. Unfortunately it is virtually impossible to ignore a correlation between governmental “austerity“, relating to funding cut-backs of police, with an increase in poverty, anti-social behavior and begging. “It is no secret that PCSO number across the force are reducing. We have lost PCSO Gemma Finch who was a proactive officer based in the town centre and she will not be replaced. In the coming year, PCSO numbers will drop further.” With reductions in police, it appears that Totnes as a community may need to step in with more holistic approach to the homeless problem. Totnes Police are currently working with SHDC and local groups to seek a long term plan in relation to begging. 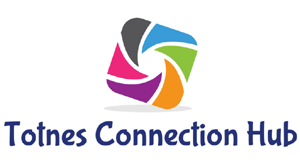 South Hams District Council Support site. Agree, disagree? How can this issue be helped? Comment below. This morning a male in his 40’s was arrested on Coronation Road in Totnes on suspicion of possession with intent to supply class A drugs, following a search under the Misuse of Drugs Act. This (purporting to be) ‘homeless’ male, a regular street drinker who is often seen begging, then had his home address searched where a large quantity of cash and further class A drugs, bound for our streets, were located. We were disappointed to find a couple of food vouchers in this males possession, introduced recently, which are redeemable for a hot meal and given out to our homeless community to ensure nobody goes hungry.